“THE WORLD ACCORDING TO MONSANTO ‘is investigating the U.S. multinational” Monsanto, the world leader in biotechnology and one of the most controversial companies in the industrial era. 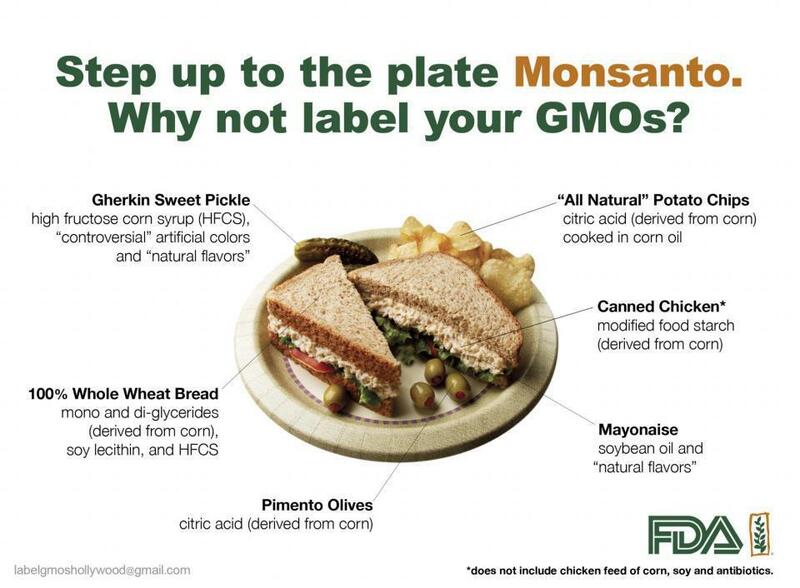 90% of genetically modified organisms (GMOs) cultivated on the planet today, such as soybeans, canola, corn, cotton …, owned and run it the entire food chain it is can control. 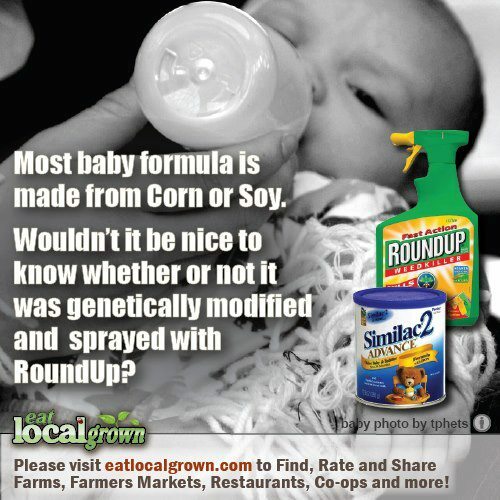 Monsanto GMOs have invaded the world and yet never applied agro-industry has generated so much passion and controversy. Why? 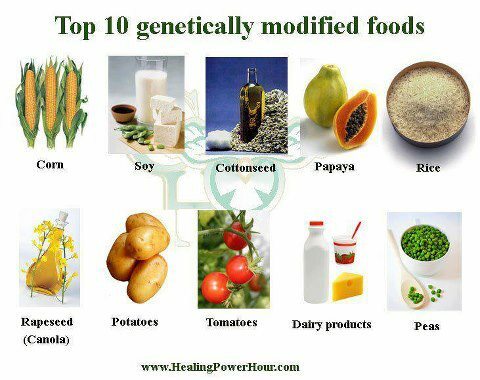 What are the issues of GMOs? Risks or benefits for humanity? Based on unpublished documents and testimony of scientists, representatives of civil society, victims, lawyers, politicians, representatives of the Food and Drug Administration … in conducting surveys land among the peasants in India, Mexico, Paraguay, filmmaker Marie-Monique Robin – winner of the prestigious Albert Londres – has patiently assembled the pieces of a vast economic puzzle. The film reconstructs the genesis of an industrial empire became one of the first seed of the planet. It shows how, behind the image of clean and green society that describe the campaigns lies a hegemonic project that threaten world food security but also the ecological balance of the planet.